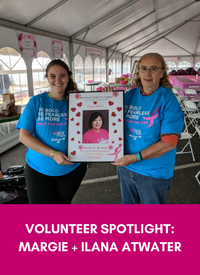 Susan G. Komen Central and South Jersey is looking for passionate and enthusiastic volunteers who can represent the Affiliate throughout our many signature and community events. Over 500 volunteers work with our Affiliate throughout the year. They come in all sizes, shapes and colors, but their hearts are pink and their caring has no limit. Are you a leader, a thinker or a doer? 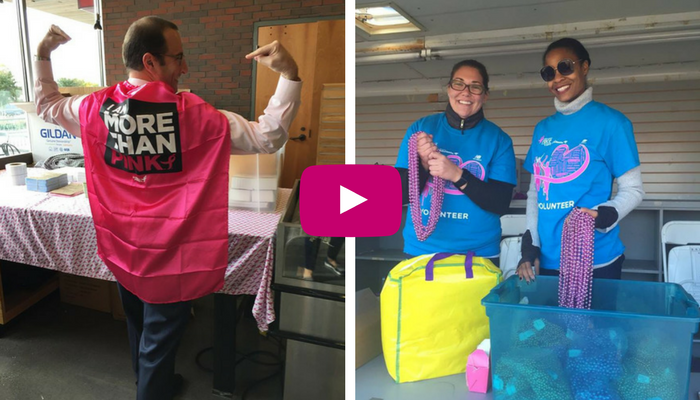 Use your talents in our promise to save lives and end breast cancer forever! We need you now more than ever. 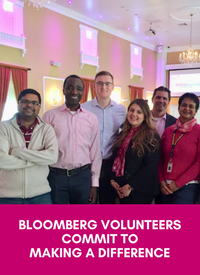 Volunteers provide countless hours contributing their skills to further our vision of a world without breast cancer. We will work with your availability. 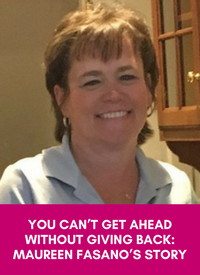 Every minute you spend helping gives another minute of hope to those affected by breast cancer. 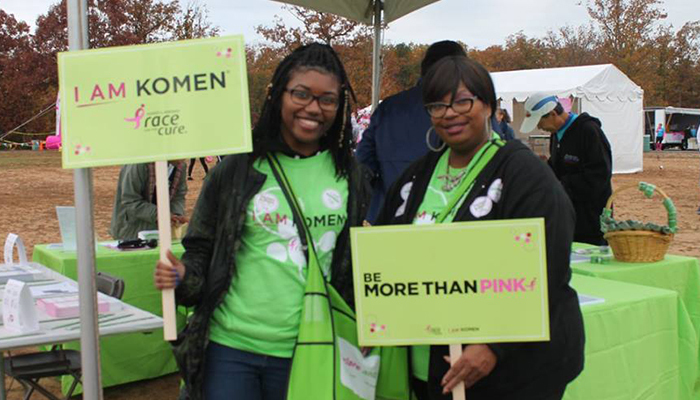 Join us for our 25th anniversary for Race for the Cure! Act, Donate, Get Involved. Providing a fun-filled lacrosse experience that empowers student athletes and families to get involved. Every minute you spend helping gives another minute of hope to those affected by breast cancer. please complete and submit the Application & Waiver.